Join a club, save your riding area! 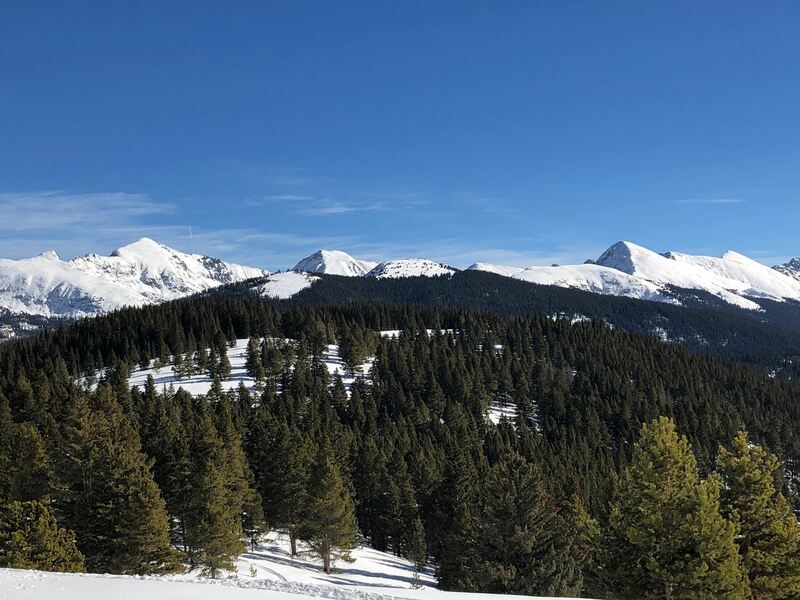 Joining a Colorado Snowmobile Association (CSA) club contributes to the efforts to preserve our riding areas. Local clubs "adopt" riding areas by grooming those areas and confronting the never ending efforts to close these locations by those that would like to remove motorized sports from Colorado. 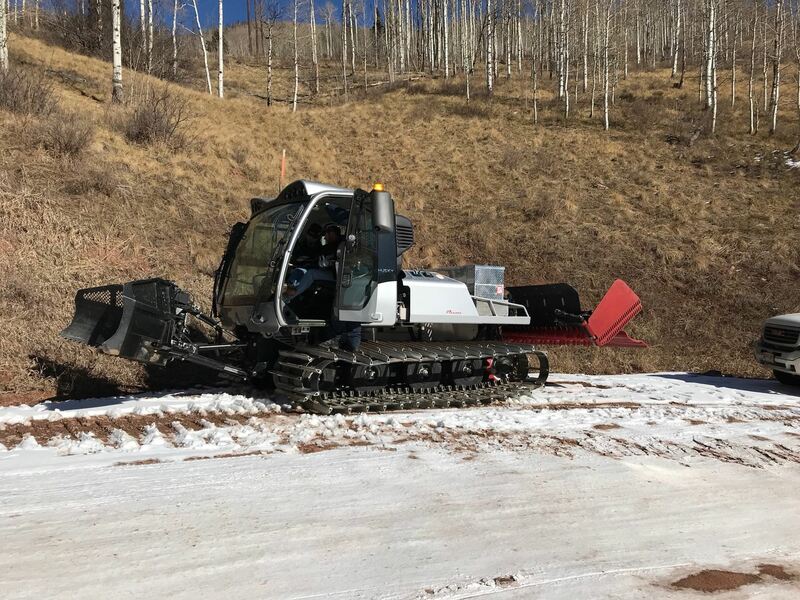 The club also works closely with the USFS White River district to maintain a grooming permit and work on mitigating land closures as well as opening other opportunities for our sport. Joining the club is a small cost to keep our group active in these land management battles. Family memberships cost $45 and include immediate family members. Business memberships are available for $90. Visit the membership page to sign up early and avoid the credit card processing line. Join a club and get your friends to join as well!